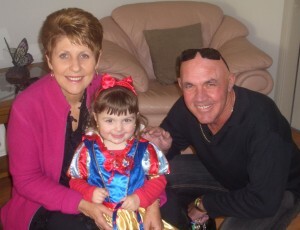 David and Gillian Snaddon have been managing their business for over 20 years and have become highly regarded within the industry as quality installers who pride themselves on fairness, reliability and their safe work record. It has gradually grown from a team of three to a small business employing a total of nine people to help meet the demands of their clientele. David is D&P Fencing Contractors Managing Director and oversees all areas of the company operation. David has been installing guardrail safety barriers for nearly thirty years and is highly skilled in all areas of consultation and installation. David’s extensive experience and knowledge has seen him become one of the most sought after installers, known for providing the most effective installation at sites where a straightforward solution is not immediately clear. These problems could include, for example, the presence of underground services, driveways, or the steepness of batters. 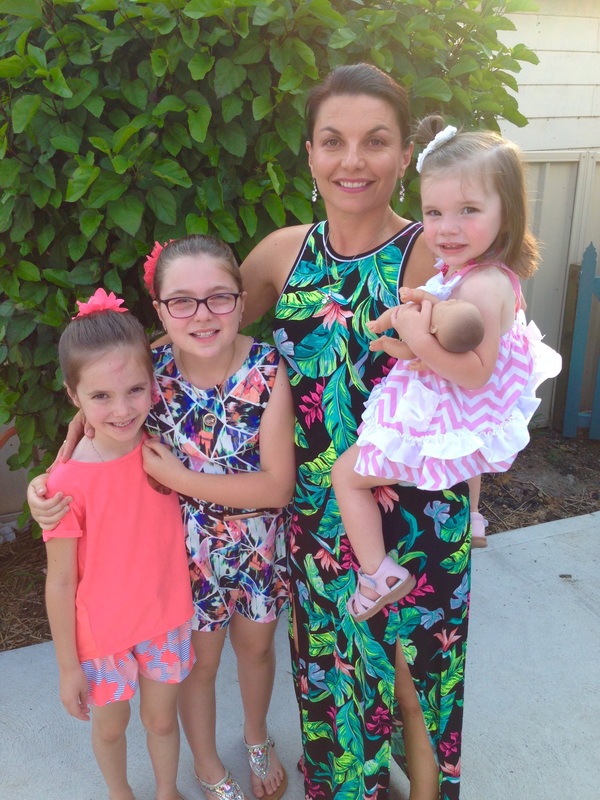 Gillian is the businesses other company Director and the Office Manager, sharing her extensive knowledge and skills of small business operation, the MYOB software as well as her love of coffee with the two secretaries, Ellie and Leah. Simon has been employed with D&P Fencing Contractors since January 2003, beginning as a labourer, and then gaining qualifications to ascend to the role of Site Supervisor/ Foreman in early 2008. Simon is an invaluable asset to our company, overseeing all manner and processes of safety barrier installations. Simon uses the RapidPlan Invarion program to produce Traffic Control Plans for customers who require the provision of traffic control. We’re confident that all dealings with Simon will be conducted in a professional manner as he is both friendly and approachable. 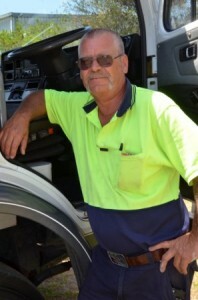 He can be contacted on 0412 735 621. 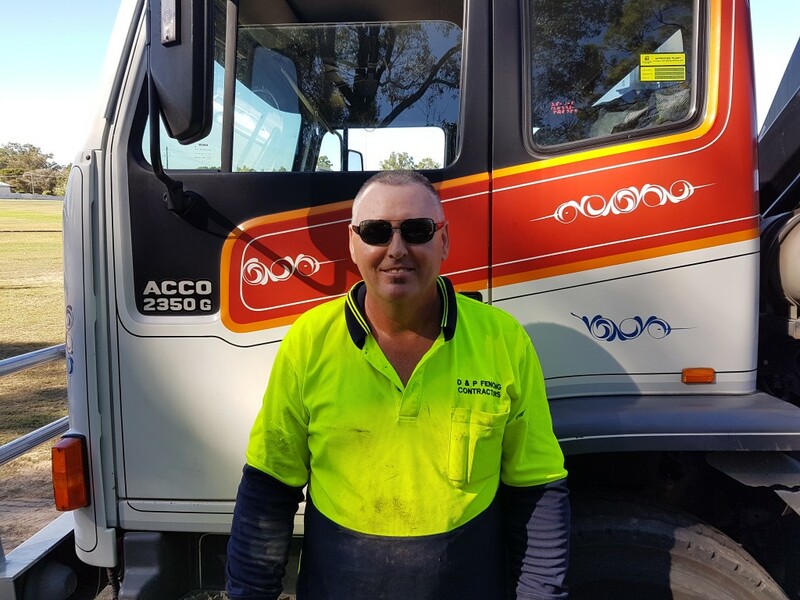 Wally joined our team in April 2012 with an array of valuable skills and a great deal of heavy rigid driving experience, but a newcomer to safety barrier installation. He easily picked up the nuances of guardrail and wire rope installation and quickly became a highly competent installer, as well as an integral part of the D&P team. Wally holds a current National License to Perform High Risk Work and is licensed to operate rigid and heavy rigid vehicles, forklifts and holds the Traffic Controller and Implement Traffic Control Plans tickets. Wally has also attained an Applied First Aid Certificate. Wally is friendly and outgoing and works well in a team environment. 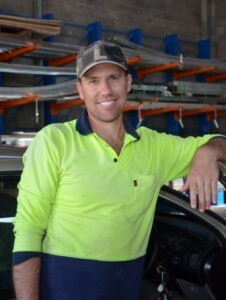 Mark has been a part of our D&P Fencing Contractors work crew since February 2015. Within this time he has proven himself to be a valuable part of our work crew. He is highly competent, shows great initiative and is very friendly. 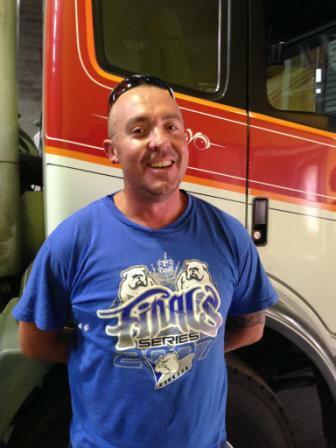 Mark currently holds an OHS Construction Induction Card, a Medium Rigid drivers licence as well as holding Traffic Controller and Implement Traffic Control Plans tickets. Michael came to work with D&P Fencing Contractors in February 2016. In this time Michael is proving himself to be a valuable part of our work crew. He has a friendly personality, is highly competent and works well within our team. Michael currently holds an OHS Construction Induction Card, a Heavy Combined drivers licence as well as holding a Forklift ticket. To further his skills, management are looking to have him qualified to control traffic as well. Welcome to the D&P family Michael! Ellie has been employed with D&P Fencing Contractors since February 2009. An invaluable team member, Ellie possesses the friendliest of manners and it’s likely she will be your first point of contact when dealing with us. Skilled in the operation of MYOB and microsoft office software, her duties include quoting, invoicing, payroll processing, data entry, communicating with customers via phone and email, obtaining utility location plans through DBYD and other asset managers, ordering materials and logistic organisation, amongst other office tasks. Ellie holds an OH&S Construction Induction Card, which allows her to visit project sites for quoting purposes and a better understanding of how safety barriers are installed. Additionally, Ellie is one of our qualified Health and Safety Representatives, having completed an OH&S Consultation Course in 2011 and subsequent annual Health and Safety Representative Bridging Courses to ensure that she remains up to date with current standards in relation to work place health and safety. With a passion for the game of football (especially for the South Sydney Rabbitohs), Ellie is also an expert tipper, winning two of the last three company football tipping competitions, so punters, beware! 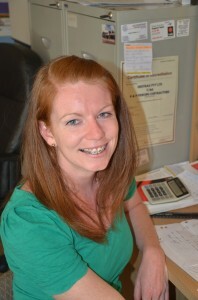 Leah Snaddon has been employed with D&P Fencing Contractors since March 2003. The first thing you’ll notice about Leah is her infectious, friendly personality. An integral part of the team, Leah is a driving force behind D&P Fencing Contractors’ efforts to continually improve all aspects of company operations. Leah is highly competent when it comes to MYOB software, used to issue quotes and invoices as well as payroll processing and data entry, amongst other tasks. Leah possesses an OH&S Construction Induction Card which enables her to go on-site as necessary, which provides a more effective, thorough understanding of safety barriers when doing quotations. Leah has completed an OH&S Consultation Course and annual Health & Safety Representative Bridging Courses. Her organised nature and eye for detail are invaluable assets in her role as a qualified Health & Safety Representative. These attributes also ensure that all tasks she focuses her attention on are completed to an impeccable standard, whether it be organising training for staff or liaising with David, Simon and the work crew to develop and maintain safe & effective policies & procedures. When she’s not in the D&P office, Leah’s hobbies include cooking, running, boxing and photography. However, she will usually be found tending to her greatest love; her three gorgeous daughters. At D&P Fencing Contractor’s we believe that our staff are our greatest asset and as such make every effort to ensure their safety and well being.